Last year a few of my friends were traveling to Mumbai for work and they got in touch with me to help them zero down on the hotel bookings in Mumbai. Having lived in Mumbai all my life, I hardly had any real experience of staying at hotels in Mumbai, and so I decided to do some research on Mumbai Hotels for tourists. 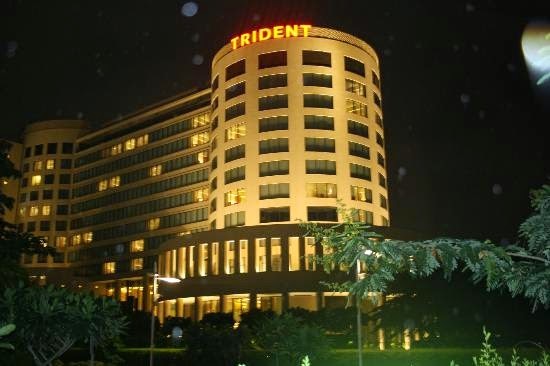 Situated in the commercial hub of Mumbai, Trident hotel is at a distance of about 11 kms from the Mumbai International airport. The rooms here are modern and the overall design sensibilities of this hotel are contemporaray. Room are equipped with TV's, wifi, Ipod docks and are offered butler service as well. This hotel has club rooms, spa, swimming pool, gym and three restaurants. 2. Four Seasons Hotel, Worli. 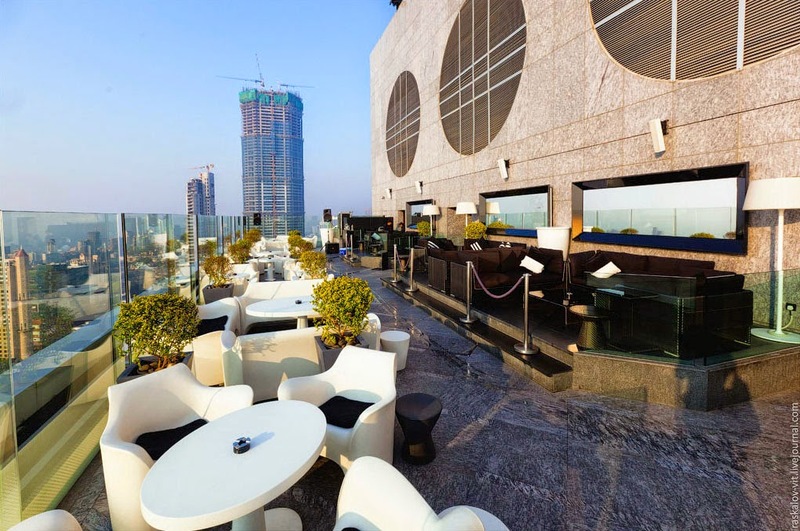 This is my personal favourite, for the sole reason that this hotel boasts of the famous Aer Lounge, Mumbai's highest rooftop bar. The Four Seasons Hotel is at a distance 15 km from the Mumbai international airport and is really close to the Bandra Worli Sea Link, which is a major tourist attraction. Spa, swimming pool, 24 hour fitness centre, early morning tea/coffee and a DVD library, this hotel has it all. The rooms here are spacious with luxurious baths, have free wifi, and offer a stunning view of the Mumbai Skyline. 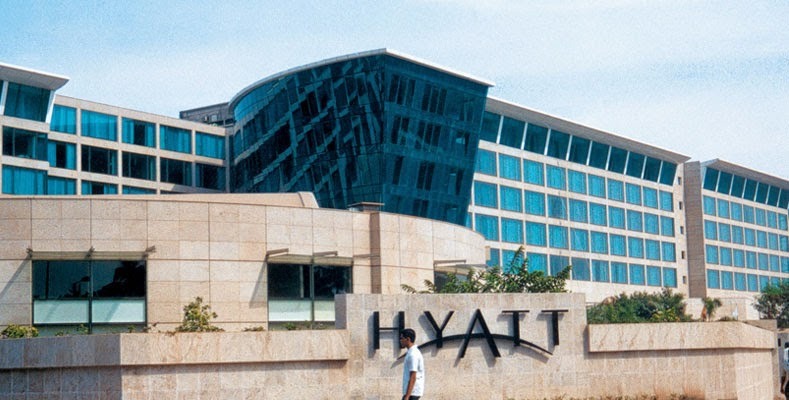 This hotel is just 4 kms from the Mumbai international airport and is a high end hotel with courtyard gardens. The rooms here are sophisticated, equipped with TVs, wifi, tea and coffee making facilities. This hotel has some interesting dining options including Chinese and Italian; jogging track, fitness centre, spa and a shopping centre. offer breathtaking sea views, luxurious baths, plush beds and high speed internet. Just 20 mins drive from the Mumbai airport, this hotel houses the famous Quan spa, a fitness centre pool and kitchenette services. 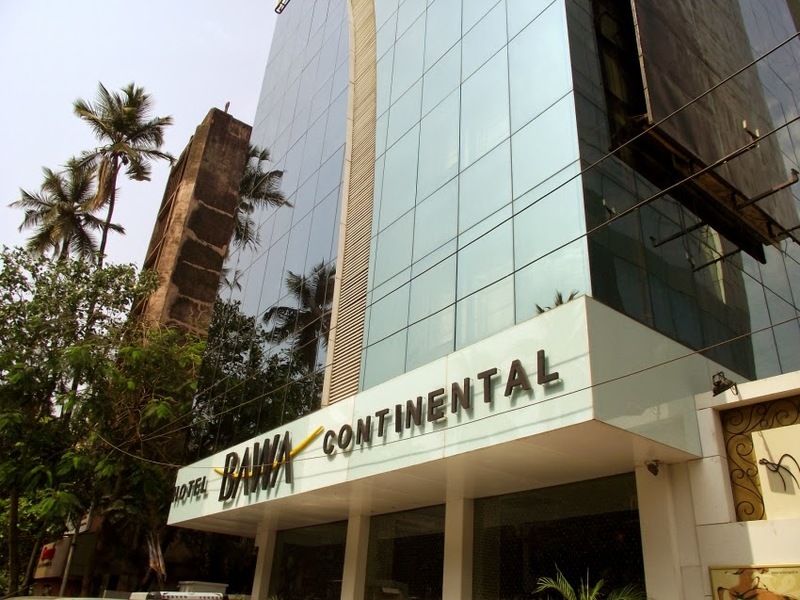 I wanted to include this hotel in my list because it is one of the best budget Mumbai tourism hotels. 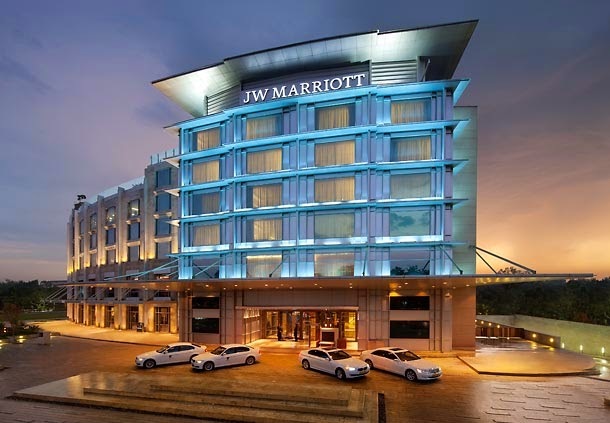 With close proximity to the international airport and the hotspots of suburban Mumbai, this hotel is equipped with TV's, wifi, buffet breakfast and complimentary airport drop. And yet it manages to offer all these services at very reasonable prices. This one is a best fit for business travelers on a budget. Which is your favourite hotel in Mumbai? Mention in the comments below.